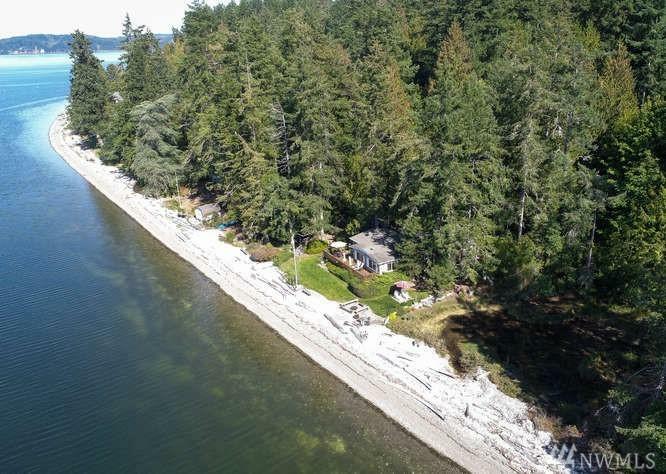 Offered for the first time in 85 years, this family owned beach retreat is your very rare opportunity to own 5 wooded acres & 208 ft of pristine, no bank, Hood Canal waterfront. Step out onto the large viewing deck & become one w/nature. 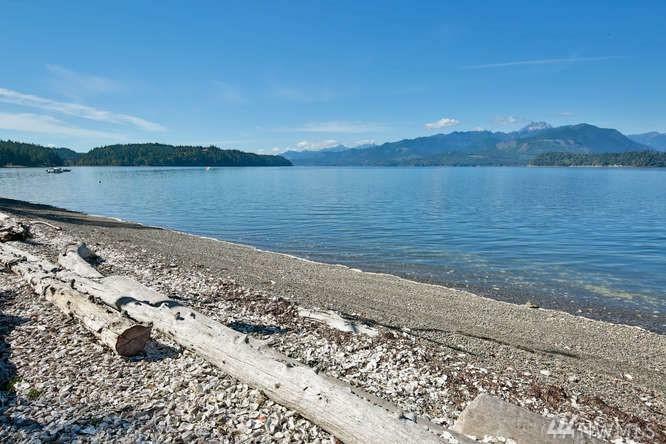 Beach combing, whale watching, crabbing, & fishing, or loose yourself in the spectacular canal & mountain views. 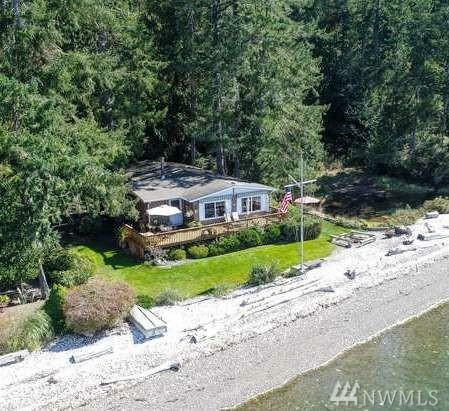 Boat/guest house offers storage or a space for over nighters after a day at the beach & entertaining at the outdoor wet bar nestled in the trees.